January | 2018 | Phil – Refuelled! And so once again, it’s the time for snowdrops. 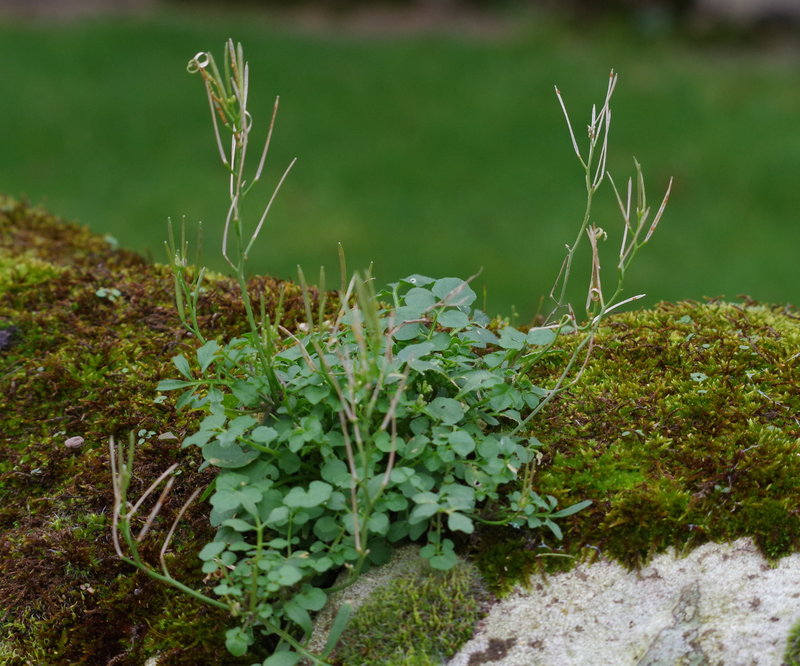 I’m always glad to see them because they seem like a promise of a spring to come. They bring their special beauty, just when everywhere tends to look a bit drab. The fact that the weather has been mostly quite mild, and so they came at a time of rain, rather than snow, makes them no less welcome! Snow, of course, always means photographic opportunities. But today, I looked a little closer at melting snow. This is one of the shots I took. 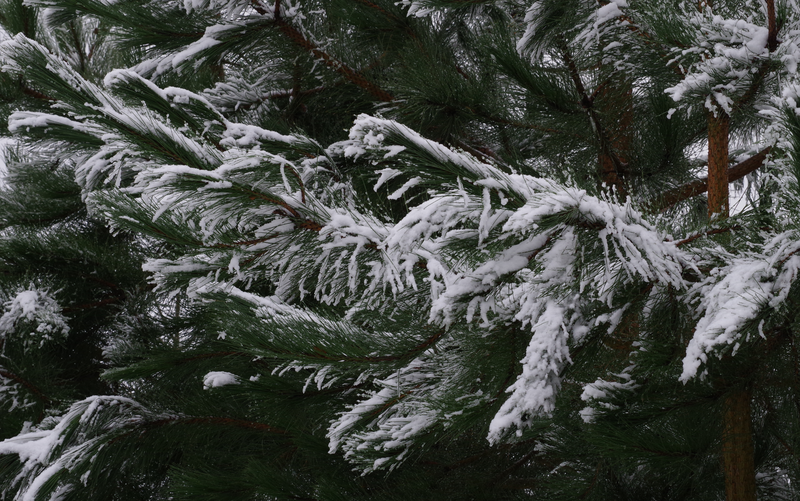 Perhaps this is a whole branch (pardon the pun) of snow photography… and where does real meet surreal? 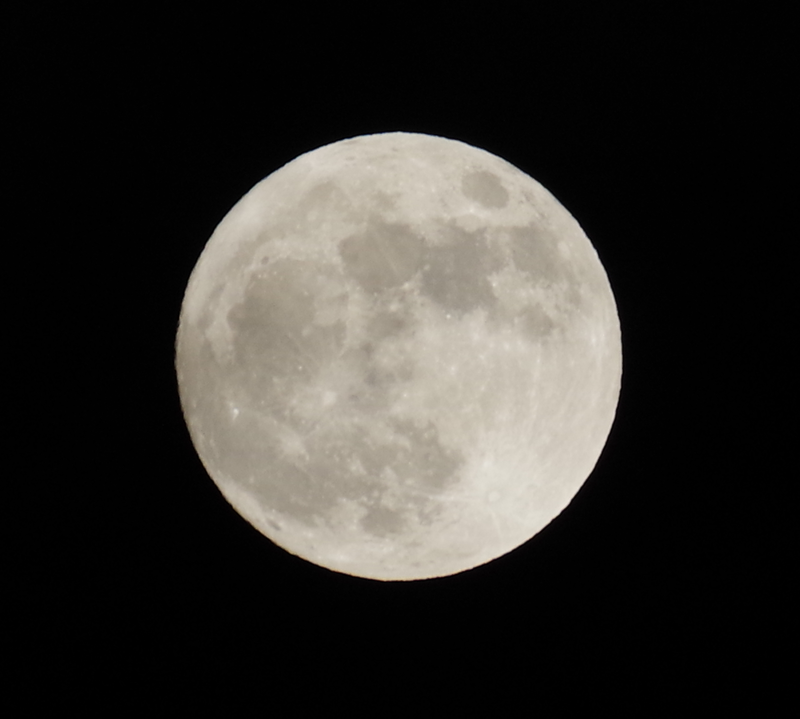 On New Year’s Day there was a so-called ‘supermoon’. This is when the moon appears larger because it is at a point where it is closest to the Earth. It is interesting that the Moon’s orbit is not, in fact, a perfect circle with the Earth at its centre! The Moon’s mean distance from us is about 384,400 kilometres. However, this can vary between around 356,400 km and 406,700 km! On this occasion it was about 363,300 km away and so was quite spectacular when the sky was clear!